Great price for every space there, no other storage co has these prices. Great service. Friendly staff and the access hours are much longer than other places I looked into. Cesar and the staff are good people clean facility. South Gate PD patrolled and lots of security cameras . Good facility open 7 /7. Every day. Excellent for business the running all day 7 days a week..
Ive had my valuables stored here for 5yrs now. Ive never had a single problem. Great price and secured storage. Great facility, that is both clean and safe. 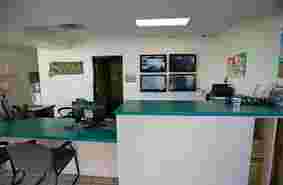 The staff are professional and friendly and there are security cameras that monitor the premises as well as patrolman that routinely surveys the areas as well. It also has easy access to the units where you can drive right up to them as well. 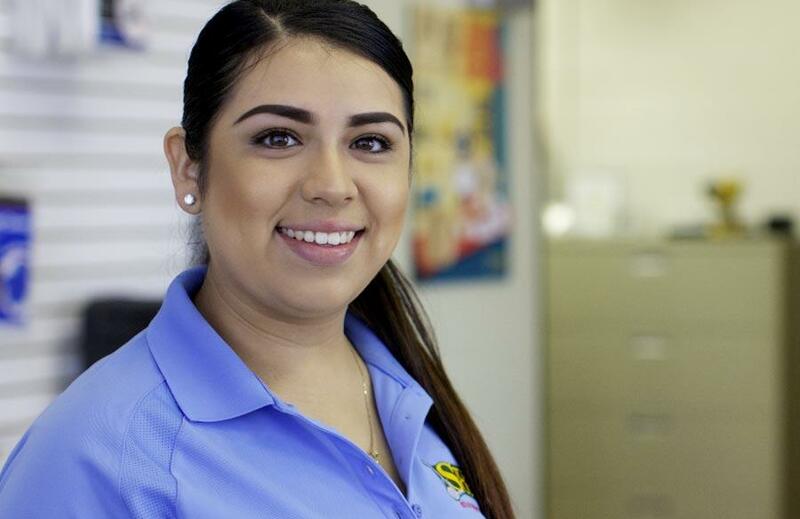 The service at west palm beach storage was a smooth transition and a spectacular service. Katherine is very helpful and friendly. The premises are clean for the most part and you can drive up to the units. Ive had my stuff her twice and never had a problem. Very clean and good costumer service. 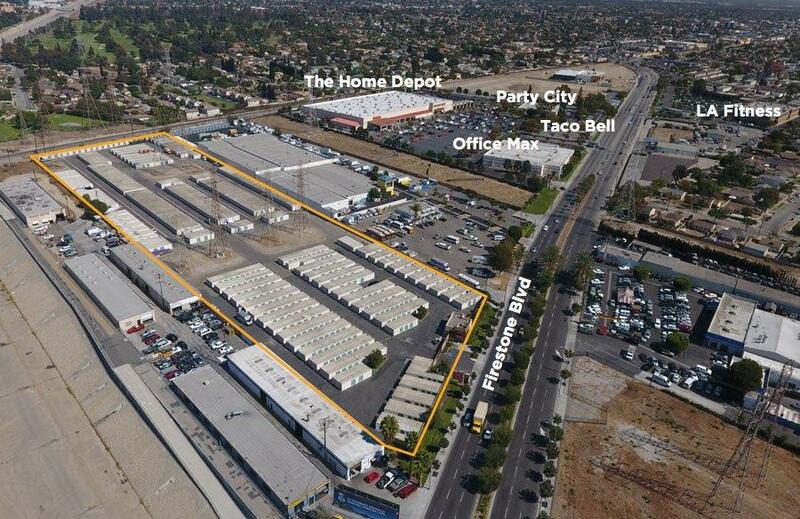 South Gate is a great place for self storage in Los Angeles county given its proximity to the 710, the 105, the 110, the 5, the 60, the 91, and even the 405. You can’t ask for more freeway access than that! Perhaps that’s why an A-list actor (and his mom) rent at Storage Outlet South Gate. We value our customers’ privacy, so we won’t name names, but we’re sure you’ve seen (and loved) his movies. You probably won’t bump into him tinkering in his South Gate storage unit, but you’re sure to run into mom. Speaking of celebrities, they often rent storage units. Maybe they really are regular people just like the rest of us (albeit with a few more zeros in their bank account). For instance, Paris Hilton’s storage unit is well known to those that run in Los Angeles self storage circles (I know that sounds ridiculous, but we really do live and breathe SoCal self storage). Here’s the inside scoop: Paris moved and her moving company rented her a storage unit in their name to protect her privacy. Rumor has it she stopped paying the moving company for the storage unit, so they stopped paying the Los Angeles storage facility, and voila, Paris Hilton’s storage unit went to auction. Tila Tequila of MTV fame also had her storage unit sold at auction. Tila actually put the storage unit in her own name, but it was her birth name so she was still flying under the radar. Yours truly actually went through the items found in her self storage and broke the news story before even TMZ had the inside scoop! The storage contents were surprisingly normal for the most part. The exceptions were her little black book and memorabilia from her lesbian lover. Again, it’s surprising that celebrity storage units are pretty normal. They even buy (and store) knock-off designer purses just like us common folk. As if South Gate self storage couldn’t get any cooler, Storage Wars episodes were filmed at our South Gate storage facility. Nabila Haniss (who bought Paris Hilton’s storage unit) was in one of the Storage Wars episodes filmed at the South Gate self storage facility. Nabila bought a horse carriage at that auction, but was underrepresented on the Storage Wars episode. Nabila’s a heavy hitter in the world of Los Angeles self storage auctions, and it’s a shame she didn’t get more airtime. 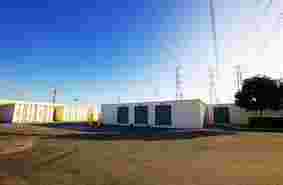 Anywho, cool stuff happens at South Gate storage facilities, so drop by your storage unit more often! If you’re a Storage Wars fan, try to catch a filming by checking out local storage auctions. Or if you want to see what storage auctions are like from the comfort of your couch, check out online storage auctions. Storage Outlet proudly offers military discounts. It’s the least we can do considering the sacrifices you and your loved ones make to protect our great country. It’s our personal opinion that all South Gate storage facilities should offer military discounts, but that’s just not the case, so be sure to shop around for your greatest discount. As much as we want you to store with us, we’d also encourage you to ask around and see if a non-military friend is willing to store some of your things in their garage or storage unit. Guilt trip them if you must! Free beats the best South Gate self storage deal any day. If you do end up renting a storage unit, you probably want something convenient and close to your permanent home or military base. You can use StorageFront.com to snoop around for locations closest to you, and of course the most affordable self storage in South Gate. Generally price is the determining factor when someone selects a storage facility, but be sure to consider facility cleanliness and security as well. Here are insider tips for our military tenants. Most people prefer exterior drive-up units because they are so convenient for loading and unloading. However, interior upstairs units are the cheapest storage units and they also happen to be the cleanest. If you’re considering an upper level unit, of course you want to make sure there are elevators or lifts, but it’s a great way to save money and keep your keepsakes squeaky clean. You also may want to consider how long you’ll be using storage at a South Gate storage facility. 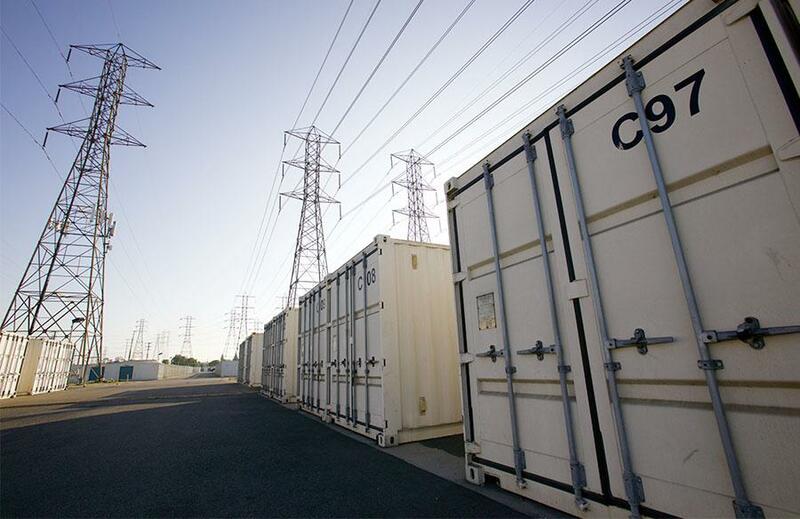 If your storage needs are temporary (simply during one deployment for instance) then you may want to negotiate a further discounted storage deal for prepaying. Not all South Gate self storage will do this, but some facilities will. Another cost saving tip is collecting used boxes and packing materials. There is no shame in collecting your neighbors’ boxes when they put them out as if they were trash. Boxes are not cheap people! Collapse those Amazon boxes and save them for a future South Gate self storage run. A dollar saved is a dollar earned. We hope to see you at a Southern California Storage Outlet location, but if we don’t, thank you for your service! When you’re in college you’ve got lots of your mind: grades, dating, athletic events, and your weekend plans are generally on the forefront of your mind. Self storage? Not so much. Yet student self storage may prove necessary at some point during your college stint, so it’s good to know the basics about self storage in Los Angeles. So you’re one of those? The kind that doesn’t like to “define the relationship.” Always thinking something better might come along? That’s okay, you can still rent a storage unit without getting sweaty palms. 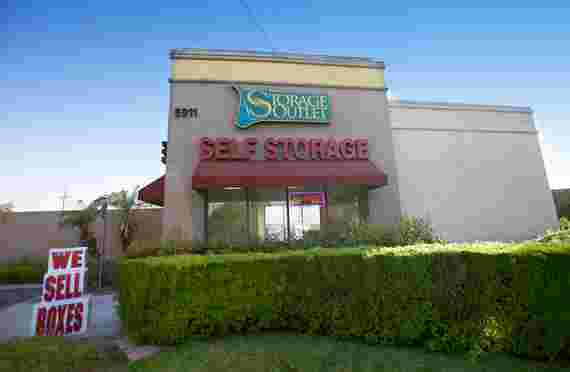 Self storage in South Gate is generally month to month. Yippee! If you are seriously hesitant about the financial or emotional commitment to rent a storage unit (or if you might have separate anxiety with your stuff gone) then consider a storage facility that offers a self storage deal for the first month. 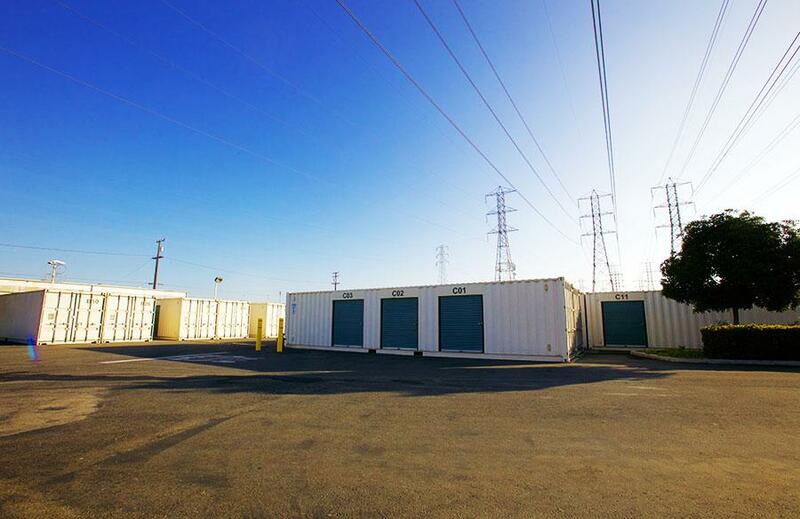 Some South Gate storage facilities offer $1 for the first month’s rent. If you have a melt down after you move in, you can break up with your Los Angeles storage facility, and you’ve only lost your $1 (plus whatever fees they may charge you upon move in – phobes should be sure to ask about those). However (there’s always a catch isn’t there? ), consider the time and money spent to move into your storage facility. It’s one thing if you used old boxes and drove just two miles to the facility in your pick-up truck. It’s another thing if you bought supplies, bribed a friend to help with pizza, and used half a tank of gas. So give it some thought before taking the plunge and signing a contract for South Gate self storage. You just did rush, and you’ve thrown yourself whole-heartedly into your fraternity or sorority. You’re die-hard. So the thought of spending money on a storage unit is painful. That’s money you could have spent with your newly acquired brothers or sisters! Maybe there’s a way to make this work in your favor, especially if you’re a business or communications major. The best lessons occur in the real world, so try this tactic to get the best South Gate self storage deal. Cold call South Gate storage facilities, and ask them if they’ll offer your school a discounted self storage deal if you promote their facility on your college campus. Or maybe they want to offer your fraternity or sorority a smoking deal, or sponsor a Greek event. There’s no harm in asking. Or what if a local storage facility owner went to your university? They might hook you up simply because they are an alumnus or an alumna (bet you didn’t know that word has a masculine and a feminine form!). For instance, if you go to USC, perhaps you might want to call Trojan Storage to see if they will offer Trojans especially affordable self storage. Again, it never hurts to ask (or to show up to a Los Angeles storage facility decked out in Trojan gear – unless it’s owned by a Bruin that is). If you’re a savvy traveler, booking a flight might look something like this: you first check Expedia.com, then compare it with JetBlue and Southwest since they don’t list their flights on Expedia. If you’re a top-notch traveler, you never book through Expedia, you just use it as a price-shopping tool. You’ve experienced the downside of booking through Expedia. You have to cancel your flight and you don’t get a refund. Or you want to change your itinerary, but there’s confusion on whether you deal with Expedia or the airline directly. You get sick or someone dies and you can’t make free adjustments with the airline because you booked through Expedia. Well, the storage industry has their own Expedias. SpareFoot is a popular one, as is StorageFront. For instance, on StorageFront you can search for facilities within a certain radius, then set additional parameters to filter and sort results. You’re young so we know you’re a wiz with technology, and that you handle everything with your phone. No sweat, they’ve got mobile sites and self storage facilities are even starting to roll out apps. You can even check-in on Facebook and leave Yelp reviews when you visit your storage facility. Just don’t think it’s funny to post a pic pretending like you live in your storage unit because you might get kicked out of your storage facility. LOL. Storage Outlet South Gate has limited RV and boat storage, so please check out our Gardena [LINK TO STORAGE OUTLET GARDENA] and Bellflower [LINK TO STORAGE OUTLET BELLFLOWER] locations. You’ve reached the golden years where you get to let your hair down and tour the country. Or you belong to the exclusive club of people that actually live a balanced life and enjoy themselves during every stage of life. Either way, good for you. Now you need to find a place to store that rad RV you recently purchased. Here’s a few things to consider. It sounds so straight forward, but there’s actually a lot to consider when choosing the right RV storage facility. Of course there’s cost, and that’s a dominant factor. Yet you also need to consider in what region to store your RV. Do you choose a storage space near your home or near your favorite destination? Perhaps your best option is something in a less expensive part of Southern California that’s along the route you always take your RV. When you get a little further out of populated or affluent areas, you can find self storage discounts and storage promotions. Be sure to also consider amenities like ice or power washers, as well as key factors like storage facility cleanliness and security. You also may want to support a small or local business rather than going with a big chain. See what I mean? So much to consider. Our neighbor recently fell when attempting to use his RV cover. It’s serious business folks. They keep your baby pristine while in RV storage, but they truly can be hazardous to drape around your RV. Be careful, we don’t want any more injuries at South Gate RV storage facilities and you don’t want your travel buddy complaining that your spill ruined the trip. We know you love your RV, and we know that it’s difficult to save for retirement these days, but that doesn’t mean you should live at your RV storage facility. Bad idea. Not only could there be safety concerns, but you could get evicted. Plus, a legit RV parking lot along the coast sounds way more appealing. 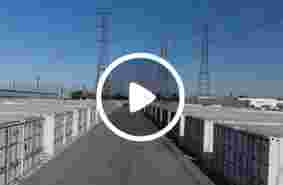 The sound of ocean waves sure beats rush hour traffic noise at a typical South Gate storage facility. There’s nothing like the wind in your hair and water mist across your face. There’s possibly nothing better than being on a boat. Then you get off the boat, and you have to hitch it, tow it, clean it, and store it. Unless you can park your boat on your driveway, this is where South Gate boat storage comes into play. Yet we know your boat is a money pit, so we get that you want cheap boat storage. And you want it in your backyard, so ultimately you want cheap boat storage in South Gate. We aim to please. Not only does South Gate have affordable boat storage, but Storage Outlet also boasts a clean facility that truly has a family feel. We take pride in getting to know our tenants and keeping their prized possessions clean and secure. There’s some gorgeous boats in our boat storage, so you’ll have fun chatting it up with your boat storage neighbors too!